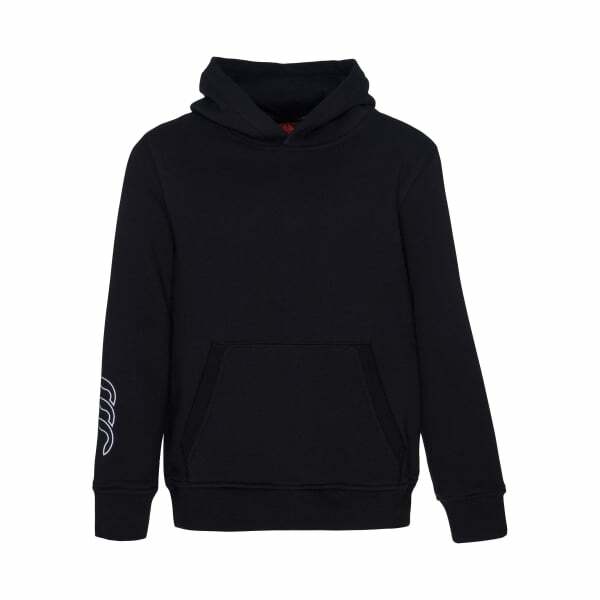 You can expect the same quality construction from Canterbury’s kidswear collection as you’d find in our adult apparel range, and that includes the Junior Team Hoody. Featuring a highly breathable polyester-cotton mix, this durable, all-purpose hoody is built to last. Offering exceptional warmth and freedom of movement, the stylish hoody comes with a two-piece hood for extra coverage, so junior athletes can easily stay warm in the cooler months. The ribbed cuff and hem rounds off the classic design of this product, making it perfect for on-field training or everyday wear. The pouch pocket adds extra convenience, so kids can carry all their essentials whilst on the go.